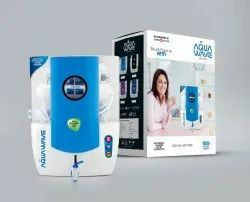 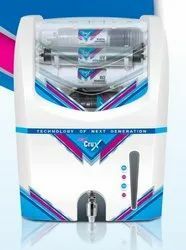 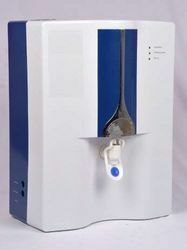 Our range of products include edge 7 ro cabinet, aqua river ro cabinet, ro cabinet aquax crux, aqua wave ro cabinet, misty domestic ro cabinet and aqua candy ro cabinet. 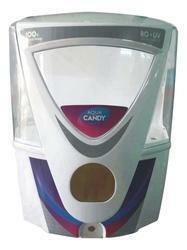 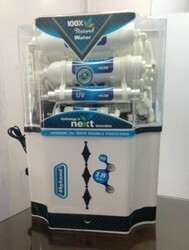 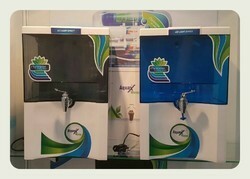 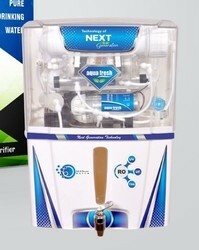 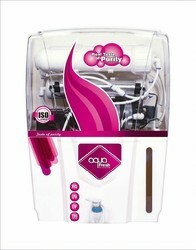 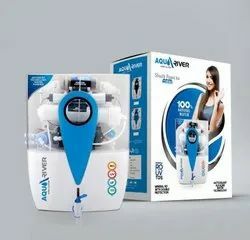 Aqua River RO cabinet with attractive new design. 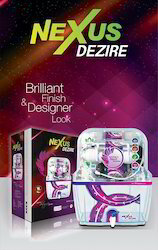 Attractive Design with Many Colour Options. 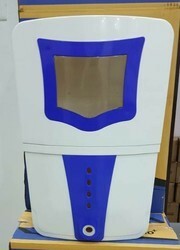 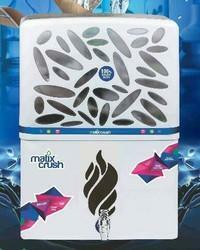 Skyland cabinet with attractive design and 18Ltr storage capacity.